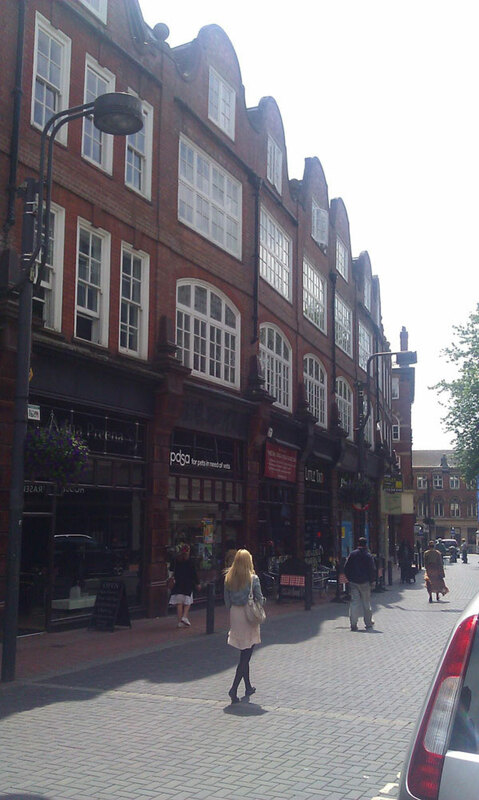 Vassalli House is a beautiful Victorian building that is located on the eastern side of Leeds city centre. 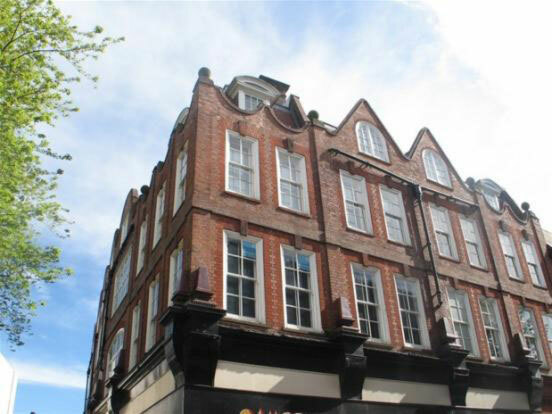 This was converted in 2000 and it is now home to twenty-five stunning apartments. These one and two bedroomed living spaces have a genuine touch of class about them and include top quality kitchens and bathrooms. 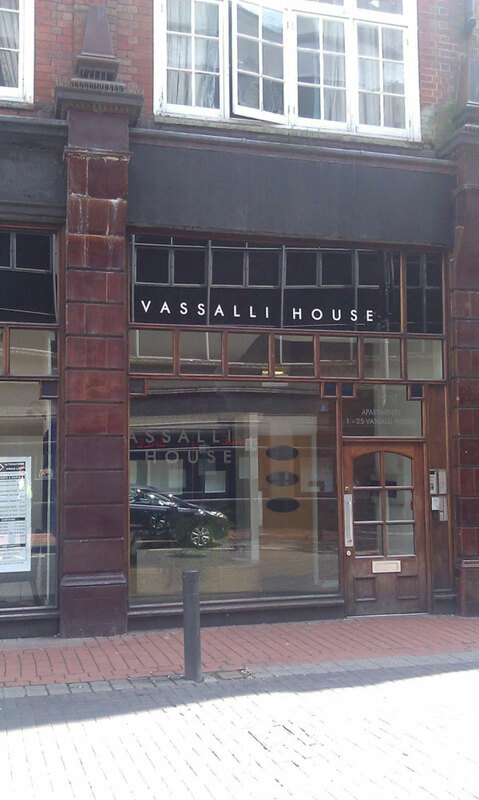 Since Vassalli House sits on Central Road it is a much sought-after property. 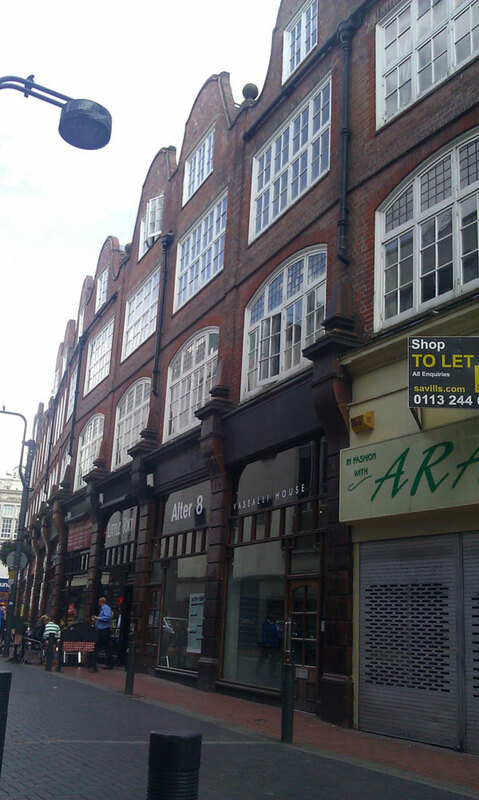 All of the city centre s amenities are right outside and it is a mere two minute walk to the train station. Fantastic conversion, one of the first to be done. Man I love this place, best 8 months of my life living above Little Tokyo. Great central location to experience Leeds. Not far from the train station, located right in the center of Leeds, great place to live.